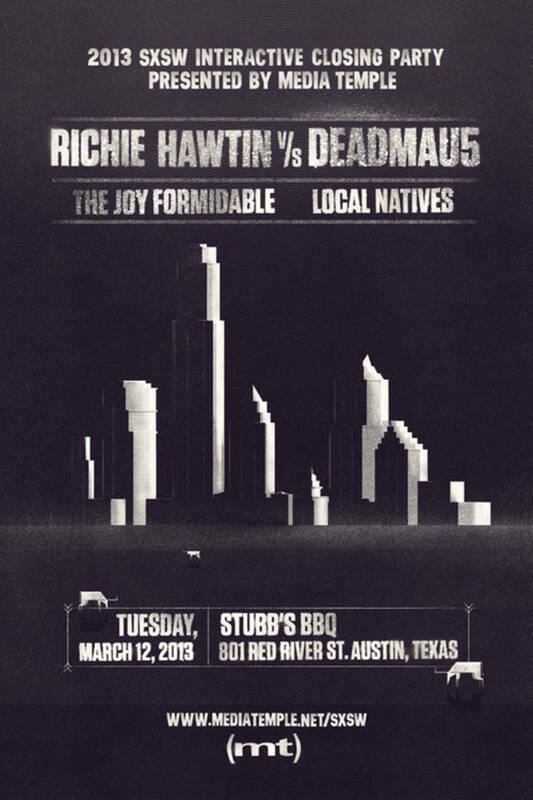 Not only will Deadmau5 and Richie Hawtin be hosting a discussion about techno and technology on March 12 during the 2013 SXSW Festival, it has been announced that they will be performing a special back-to-back "stripped-back techno set" to close out the SXSW interactive event. This should be, if nothing else, a definite site to see. Richie Hawtin&apos;s been in the game for a while, and Deadmau5 has a tendency to get minimal at times. It&apos;ll definitely be historic.